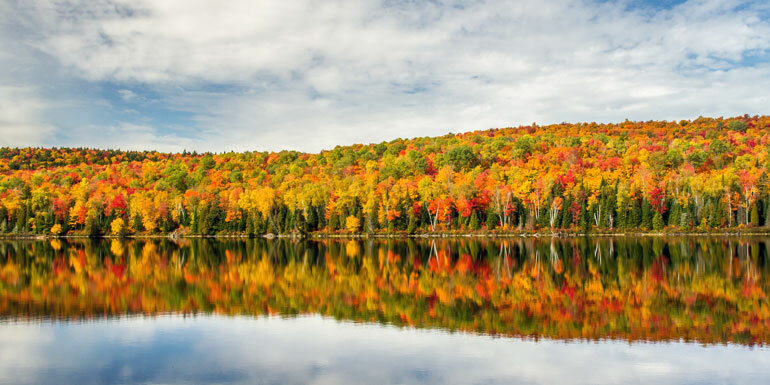 Each September and October, cruise ships take to the Northern Atlantic water, sailing out of Boston and New York for Quebec and Montreal, carrying throngs of leaf peepers eager to see New England and Canada in their golden autumnal glory. 1. Be sure not to go too late. Winter comes earlier in the North Atlantic than it may arrive in your hometown, so check the annual temperatures before choosing a sailing. A few days of frost or heavy wind can empty the trees quicker than you might guess toward the end of the season, when leaves are drier and more brittle. 2. Track the leaves before (and after) you book. Each year, the weather — and, more importantly, the amount of rainfall — impacts when the peak leaf-viewing season takes place. This can change as you move down the coast of Canada and the United States, so do your research if you live outside the area you’ll be cruising. 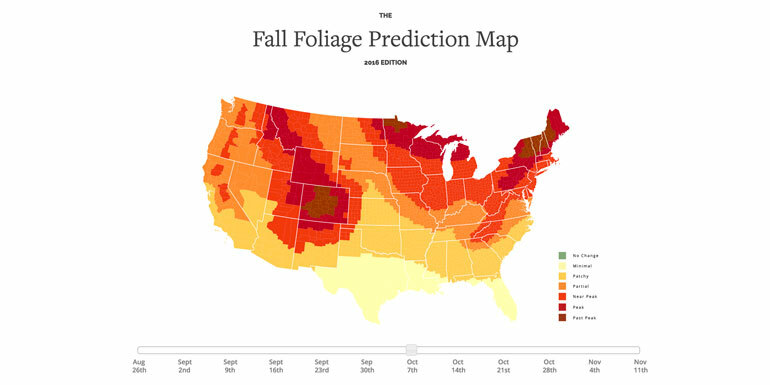 Farmer's Almanac has yearly forecasts by state, and the interactive foliage maps by Smoky Mountains show predictions by week and geographic area. Itinerary Tip: To see the most ports on your cruise, consider an "open-jaw cruise" that starts and ends at different ports, like a sailing that begins in New York and ends in Montreal or Quebec City. In Canada, Thanksgiving falls on the second Monday of October, the same day that Americans celebrate Columbus Day. Travel over that week, and you may find that sights are more crowded than during the rest of the season. 4. Expect the average age to rise. Even ships that see large numbers of young couples and families in the summer months see a big spike in the average age of cruisers after Labor Day, when school is back in session and many people have used up vacation days that aren’t being reserved for the end of the year. Sailings range from seven to 15 nights and, as always, the longer the cruise, the higher the average age of the passengers. 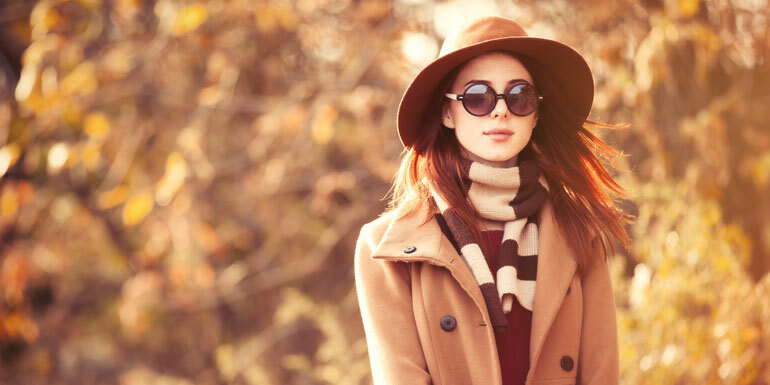 In the fall, temperatures can plummet as the sun sets, so you’ll want a sweater or jacket if you plan to be up on deck in the evenings. In addition, the weather can grow cold quickly as you barrel north, and you can encounter as much as 30-degree temperature drops during the course of your cruise. 6. Know the route of the whales. 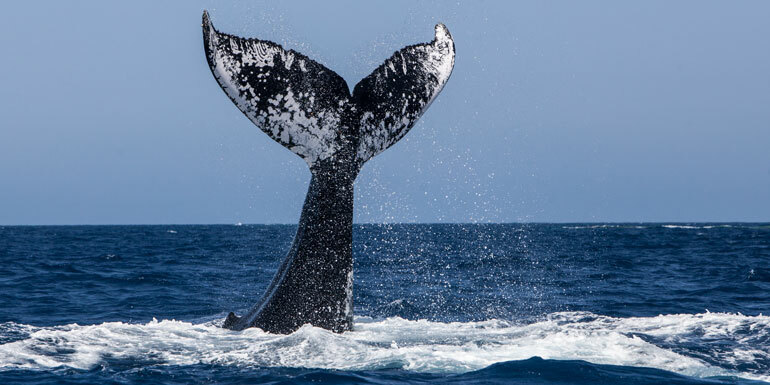 Humpbacks arrive in the North Atlantic in the early summer and swim in the region through October. Cruise on one of the last autumnal sailings, and you’re more likely to risk missing these gorgeous creatures. 7. Take advantage of the seafood. 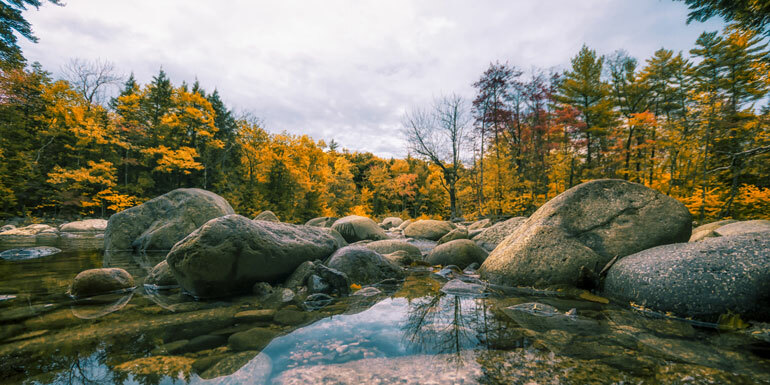 The North Atlantic region has a cornucopia of delicious shellfish associated with its coastline: New York and Massachusetts are known for oysters and clams, Maine is known for lobster, and Nova Scotia is known for mussels. 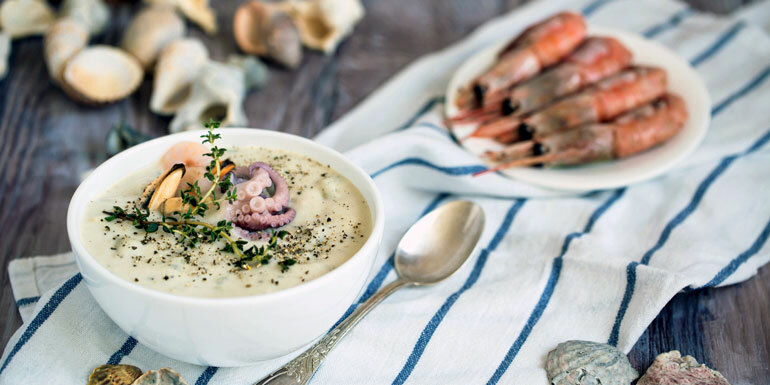 Best of all, ancient Native American Indian legend says that shellfish are best in the months that end with an “r” — including September and October. 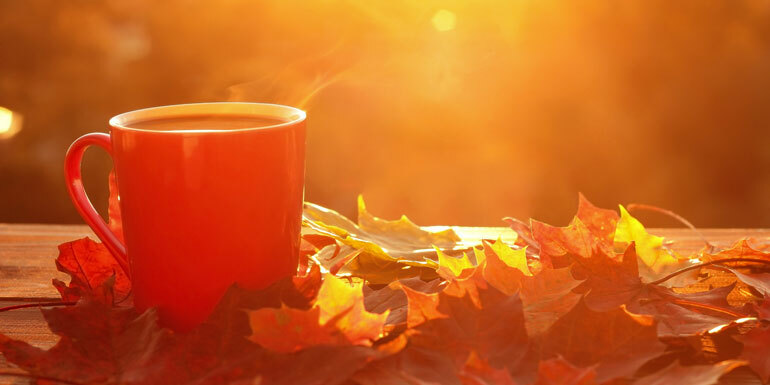 You may not be able to swim in the pool after a day on land, but on cool evenings, a hot chocolate or warm apple cider will make the perfect toast to your vacation and, if you get lucky, it may even be warm enough to watch the sunset from the hot tub. Cunard has a history of serving hot bouillon on deck, so if you’re sailing on the Queen Mary 2, take advantage of this tradition, as well as the warm woolen blankets. 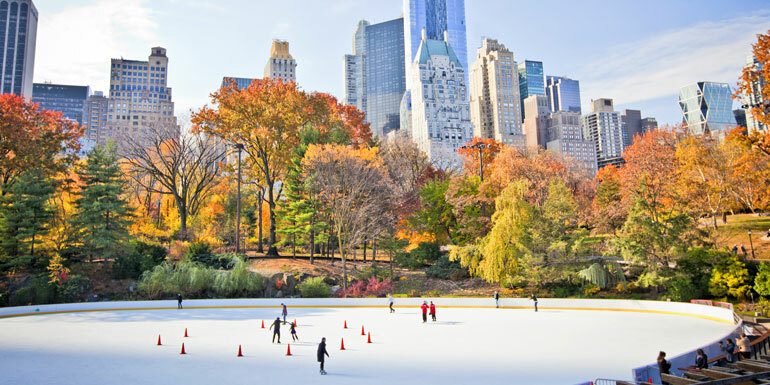 While urban areas may not be the best places to see voluminous trees change colors, the autumn months are a fabulous time to visit cities in the northeastern part of the United States and Atlantic Canada. 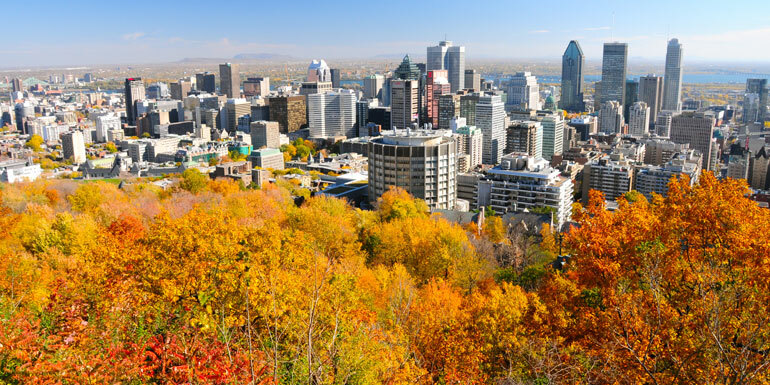 New York and Montreal, for example, are both mobbed with tourists in the summertime, but quiet down a bit in the fall. Better still, the mild temperatures make it even easier to explore these towns on foot, with long walks through architecture-rich neighborhoods. Our advice: Don’t just fly in to hop on your ship; be sure to spend time on either end of your cruise in these exciting urban ports. 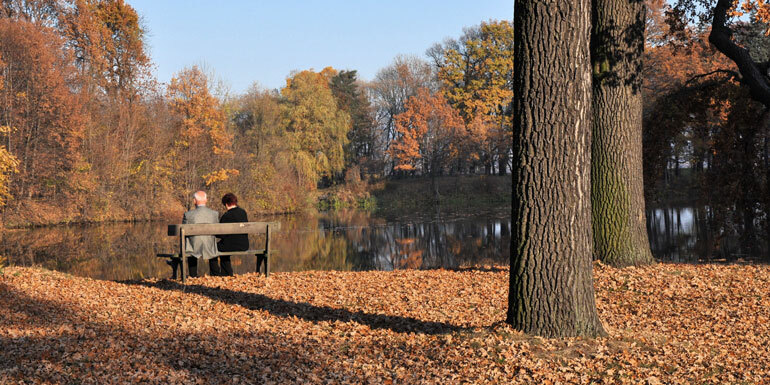 Have you taken a fall foliage cruise and, if so, what did you think?